India’s largest drugmaker Sun Pharmaceutical Industries announced Friday that it has been approved by the U.S. Food and Drug Administration (FDA) to manufacture a generic version of Novartis AG’s blockbuster cancer treatment drug Gleevec. The drug, which treats a rare form of blood cancer known as chronic myeloid leukemia, contributed about $4.7 billion in worldwide sales for Novartis last year and was considered the company’s best-selling drug, according to Bloomberg. Mumbai-based Sun Pharma was the first one to file an abbreviated new drug application (ANDA) to make a generic of the drug and the latest approval makes the company eligible for a “180-days marketing exclusivity in the U.S.,” a statement from the company said. The company is expected to launch the generic version of imatinib mesylate capsules Gleevec -- which has annual sales of $2.5 billion in the U.S. alone -- by Feb. 1. 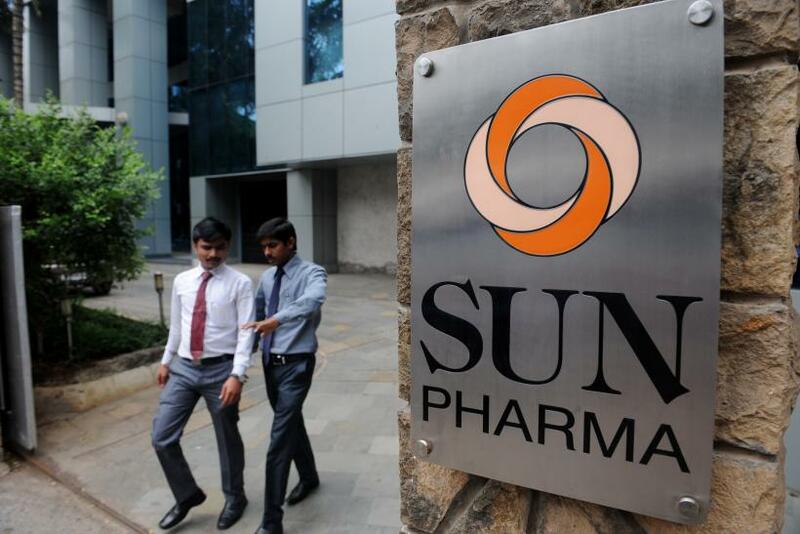 Sources told CNBC, a business news network, that Sun Pharma filed the application for production at an alternate site and not from the Halol plant in the western state of Gujarat, which has been investigated by the FDA over concerns about the quality of its manufacturing processes. According to Girish Bakhru, an analyst for HSBC, Sun Pharma may derive sales worth about $250 million during its period of exclusivity, based on estimates of market share and pricing, the Economic Times, a local business newspaper, reported citing a note from him. Sun Pharma had applied to sell the Gleevec generic in the U.S. in 2007, a move that was initially challenged by Novartis. However, the company entered into a settlement with Novartis last May. Sun Pharma’s stock rose over 5 percent in trading on the S&P BSE index Friday, following the news of the FDA approval.